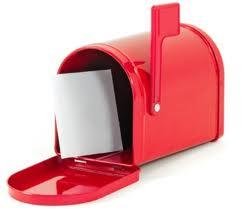 Keep and Eye on your Snail mail box for a special gift from us! I hope you love it. Thanks again for your help and feedback.